The 164-bed facility, located in a tranquil setting in Media, Pennsylvania, and dedicated to serving the subacute rehabilitation and long-term care needs of the community, welcomed the beautiful and just delightful children from Media-Providence Friends School and their accompanying teachers. 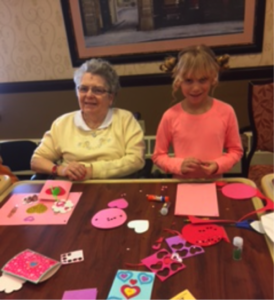 The visit certainly left the Residents at Sterling with a happier heart – and renewed hope for the future! A proud member of Nationwide Healthcare Services, Sterling provides the community with an array of post-acute services and specialized programs that include Wound Care, Memory Care, and a unique Veterans Program, as well as intensive daily Physical, Occupational and Speech Therapies. 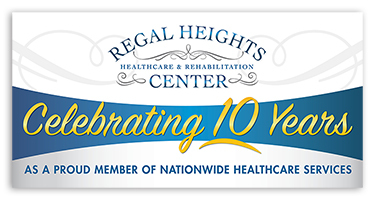 For more information and to schedule a tour, please visit SterlingHCR.com or call (610) 566-1400.